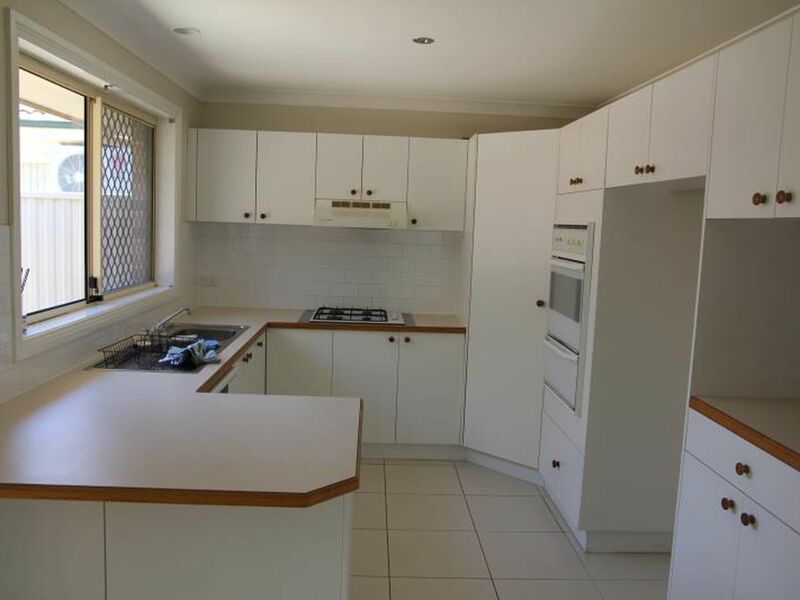 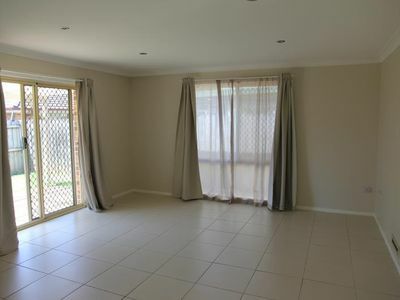 This Ideal home consists of 3 spacious bedrooms with built-ins to all, Formal Lounge area & a combined lounge & dining flowing out onto the backyard, Tiles throughout, Neat and tidy kitchen with gas appliances, Air Conditioning Three way bathroom, Double Tandem Garage, Court yard/ BBQ area great for entertaining Guests. 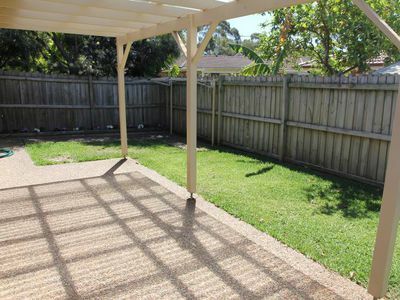 Low maintence rear yard with pergola area. 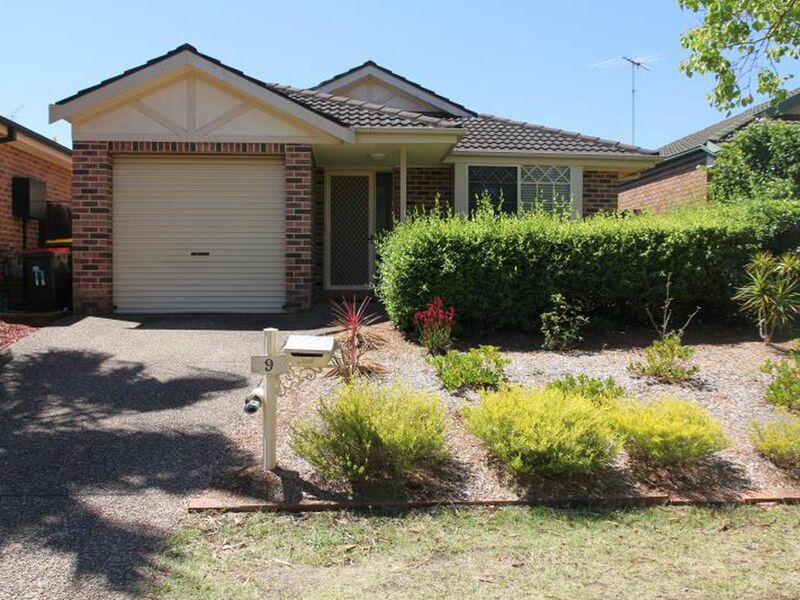 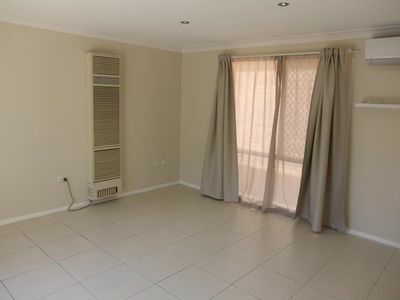 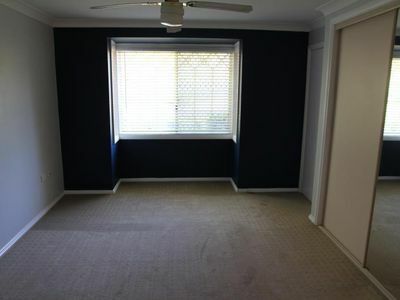 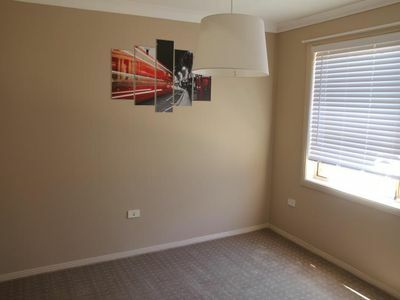 Located within walking distances to Public transport & Recreational parks including wattle grove lake.